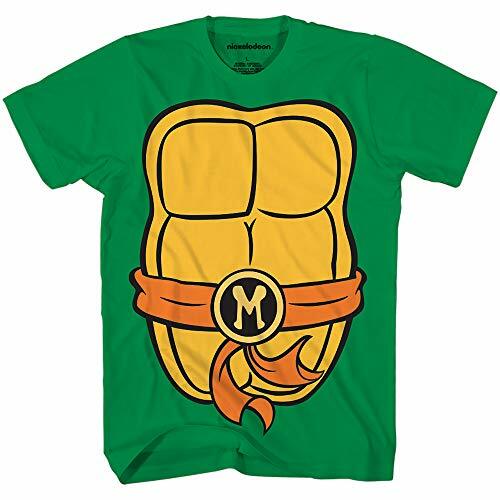 Officially licensed Teenage Mutant Ninja Turtles T-shirt Standard Adult Men's sizes and Fit Front and Back Color Print Great for Halloween, Comic con or just an awesome day kicking shell. Choose from Leonardo Donatello Raphael or Michelangelo . 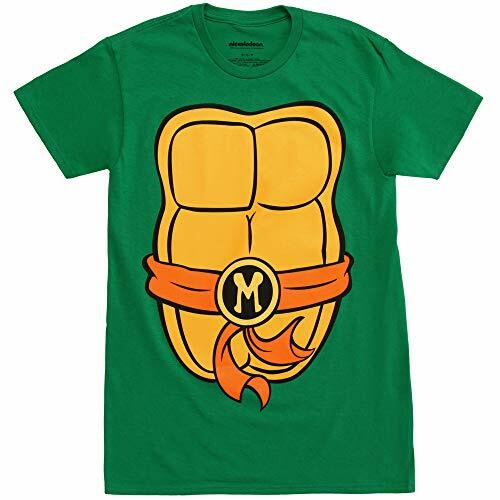 Let Everyone know your favorite Turtle.